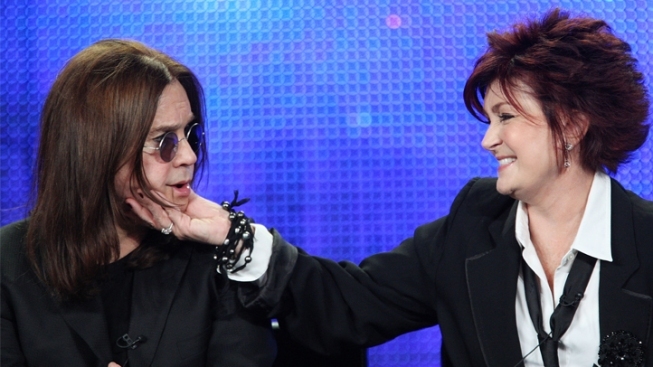 Ozzy and Sharon Osbourne have paid back the $1.7 million they owed the IRS. The good news: Ozzy and Sharon Osbourne have paid back the $1.7 million they owed in back taxes and settled the lien put on their Los Angeles home by the IRS. The bad news: They didn't realize the IRS had put a lien on their house until reporters told them. "At 4:00 p.m. on Friday afternoon I received a phone call from my publicist who had a reporter on the other line informing her that the IRS had just put a lien on one of our properties." "I then contacted my accountant who said they knew nothing about any lien," she continues. "The lien has been paid. I do intend to find out how this lien happened without the knowledge of myself or my accountants. I hope none of this reflects negatively on mine and Ozzy's moral character." According to British tabloids, the Osbournes may own as many as seven properties worldwide, including at least two in the Los Angeles area.